We meet our main protagonist, Romy Hall, on a bus, but this is no daily commute or even a journey cross country. This is a transport bus to Stanville prison and Romy is about to arrive to start her sentence. She was convicted of murder and is about to start a double life sentence for her crime, but on the whole she seems quite a decent person. If that seems like a contradiction, she has some extenuating circumstances for her crime. There are a variety of other people on the bus with her, and we see them through her eyes as they travel through the night to arrive at their new home. 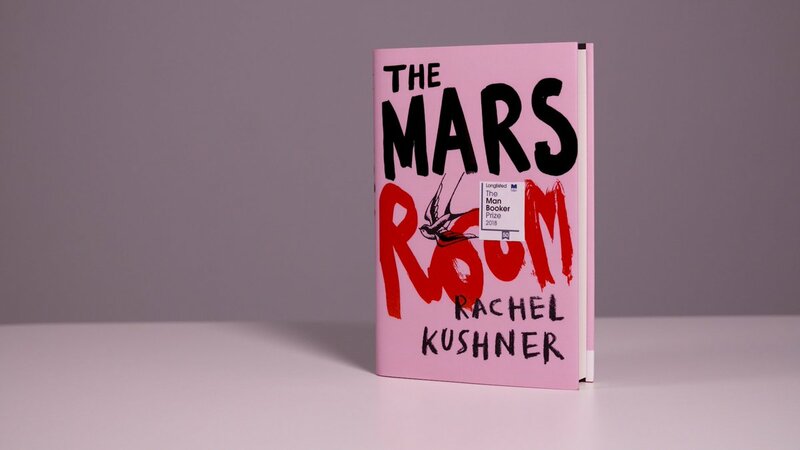 The book is written by American novelist Rachel Kushner and the Mars Room is her third novel and by far her most successful. Her first ‘Telex from Cuba’ was published in 2008 which was followed by The Flamethrowers in 2013. The Mars Room was published last year and was short listed for the booker prize. While the main focus is on Romy, there are a multitude of other characters in the book, with some great names including Sammy Fernandez, Teardrop, Button and Betty LeFrance. We also get to see the world through a variety of the other eyes, including Gordon who teaches the inmates literature. He was destined for better things but ended up teaching in the prison and now seems drawn to Romy. Towards the end of the novel, there are also sections from Kurt Kennedy’s perspective, the man that Romy murdered. Other chapters simply state the rules of the correctional institution she is now an inmate of. While mainly set in the prison, we also hear about Romy’s childhood, which uses the streets of San Francisco as their backdrop. We hear a variety of anecdotes about her wild teenage years. It is only near the end of the novel that we hear the details of Romy’s crime. The court room scenes are mentioned early in the work, but we only really work out what happened when we already know and like her as a person. This small trick helps keep the reader on her side and not treat her as just another criminal. Some chapters ramble more than they should and it is questionable whether she should have chapters from a variety of different viewpoints, as it does dilute the focus, but there is something genuinely original and affecting in this work. There are moments where the prose is rich and darkly humorous. It’s a book that will last with the reader and one you won’t want to forget. Reader – The book is read by Rachel Kushner herself and it’s always questionable whether it would be better to get an actor to read the work instead of the author. While she does a very good job with the main protagonist, Romy, she doesn’t alter her voice sufficiently for the other characters. At times it can be slightly confusing who is talking, but that is a slight annoyance as her performance as Romy is rich and layered.